To ensure you’re set with an assortment of cute fall dresses this season, today we’re sharing the key trends to add to your fall wardrobe. 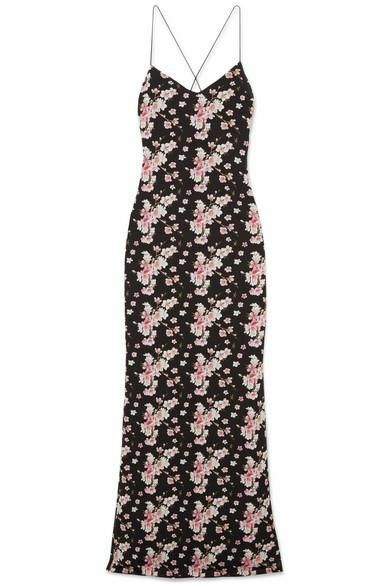 From a selection of moody florals to the season’s most popular print, we’ve rounded up the best fall dresses no matter your budget. Whether you’re looking for one go-to silhouette or open to trying each trend, these are the styles you’ll see everywhere over the next few months. Keep reading to find your next office-appropriate or date-night-ready dress. Shop the cute fall dresses currently on our radar below and be sure to show us how you're styling dresses this fall using the hashtag #WhoWhatWearing on Instagram.